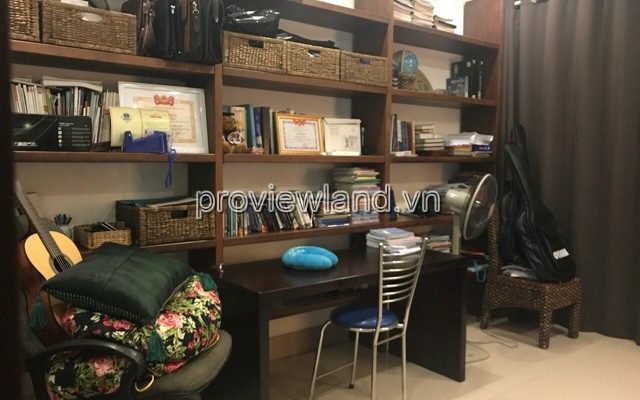 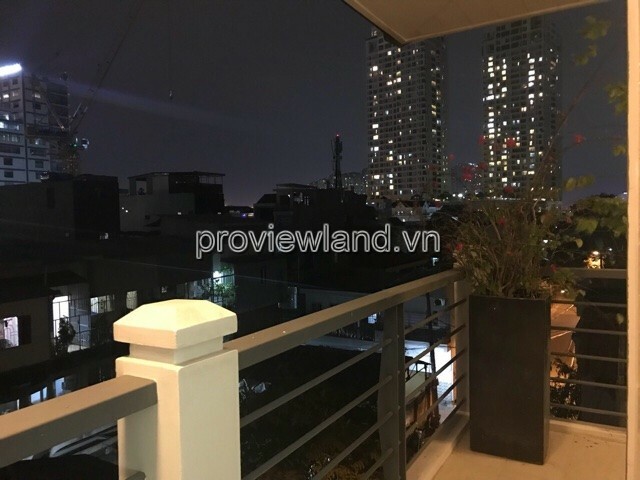 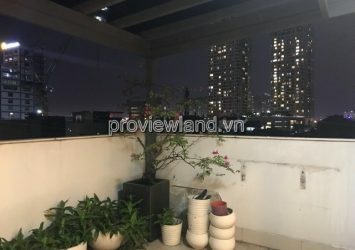 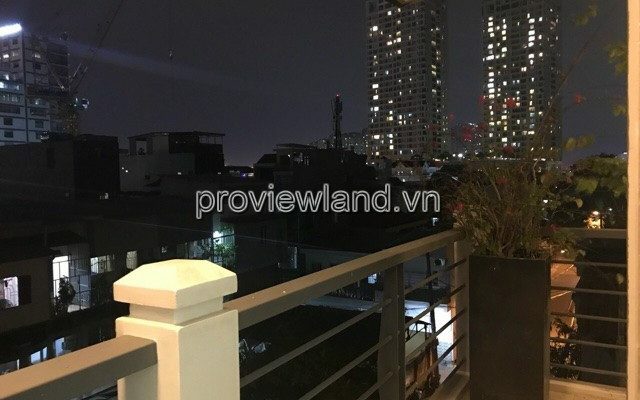 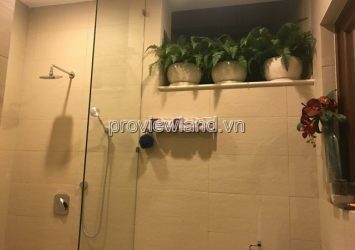 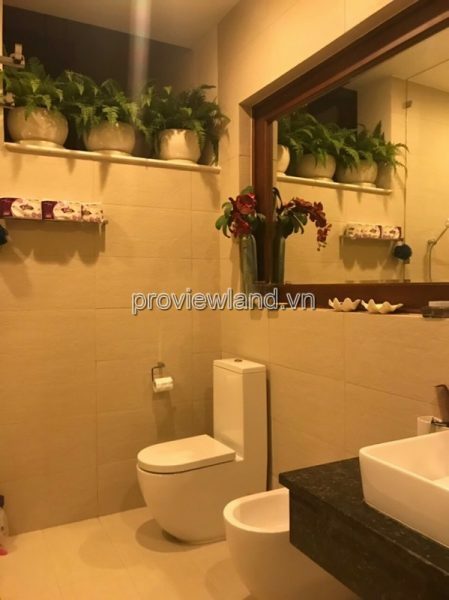 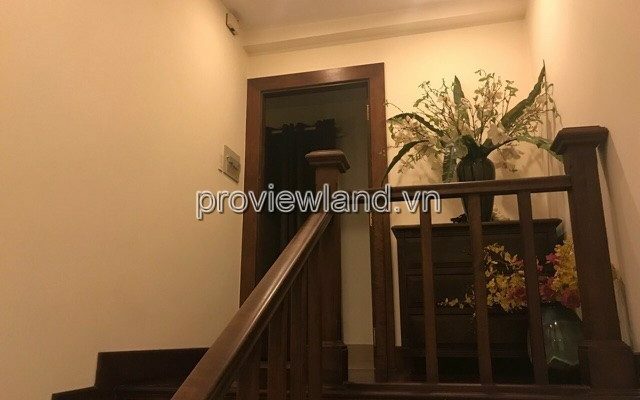 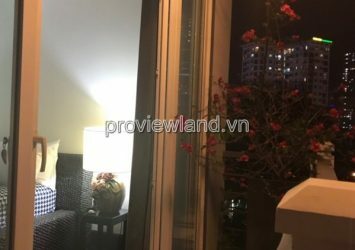 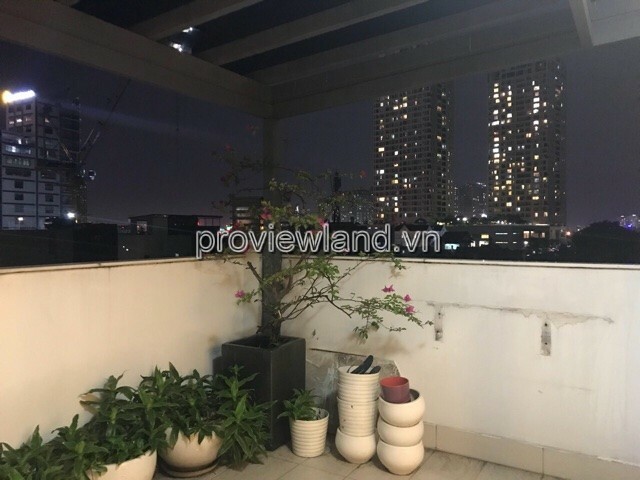 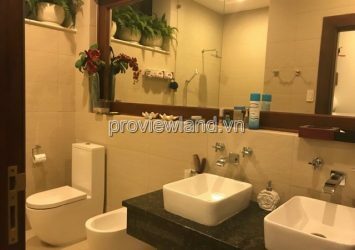 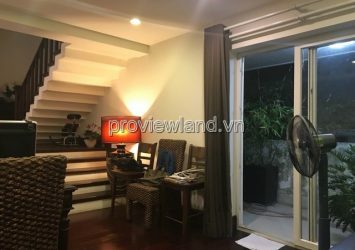 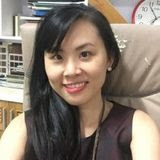 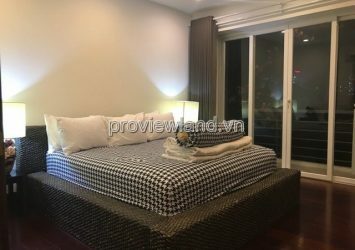 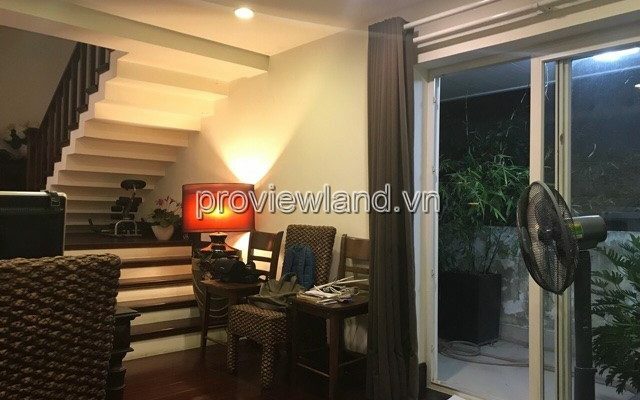 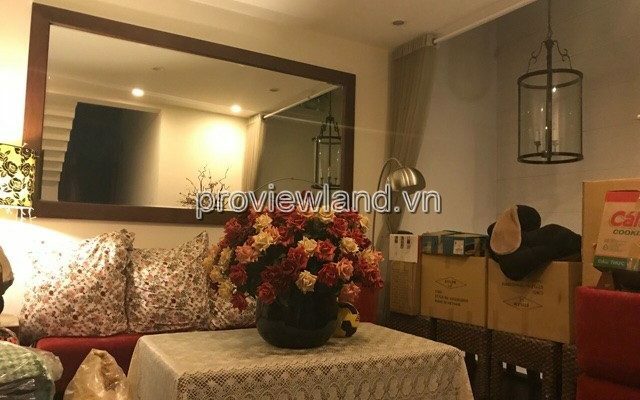 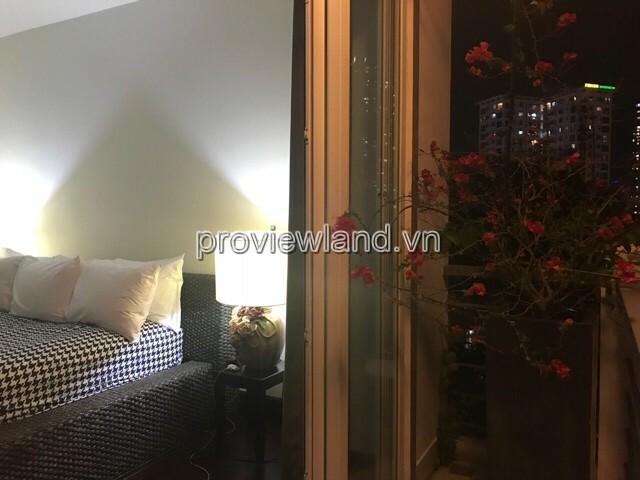 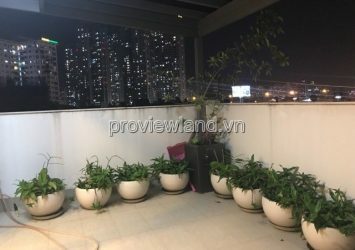 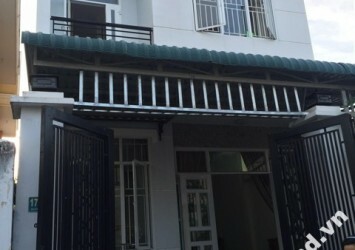 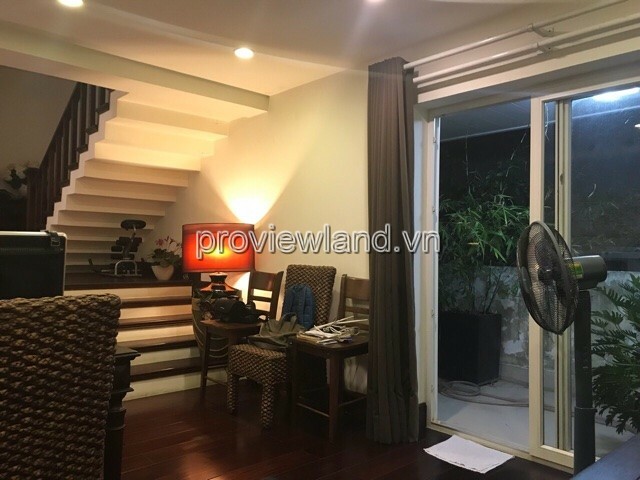 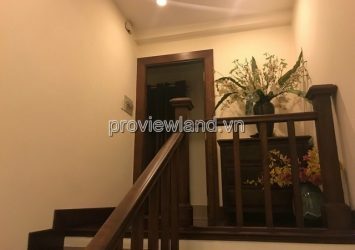 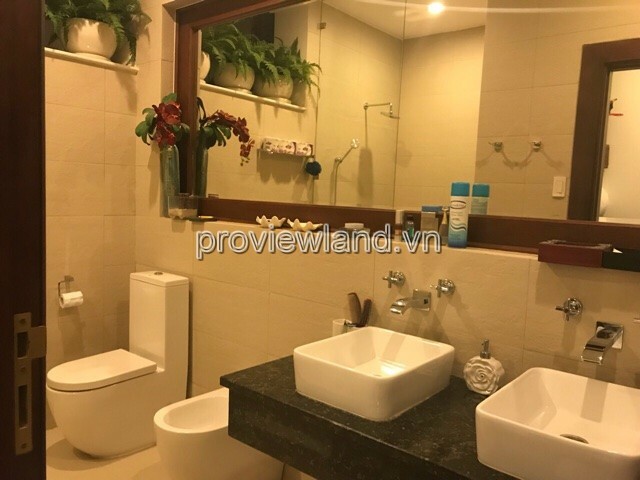 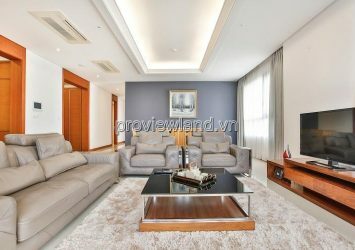 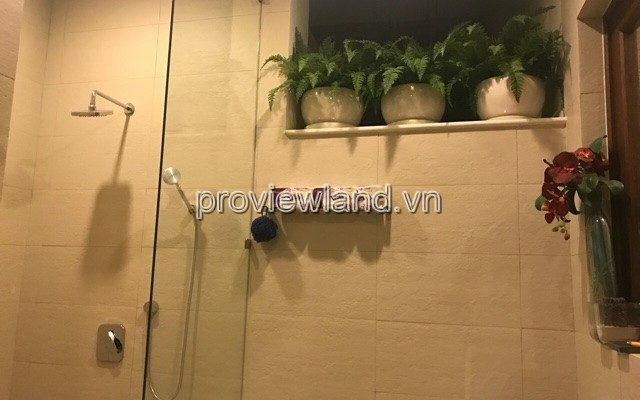 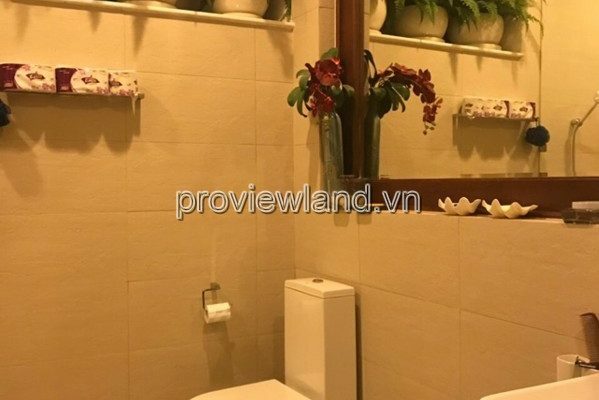 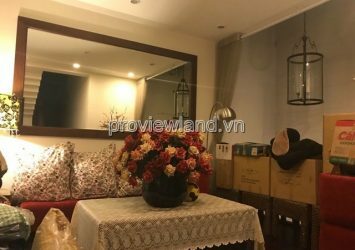 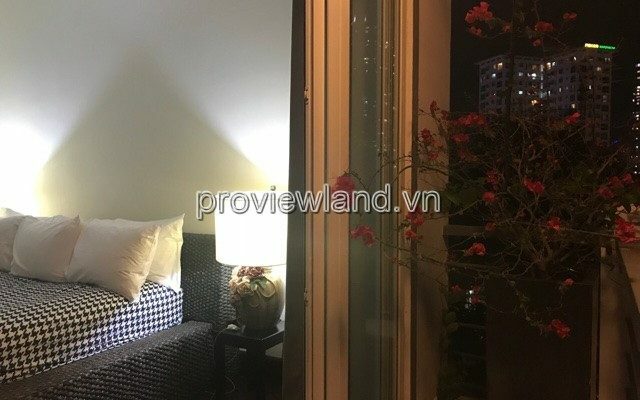 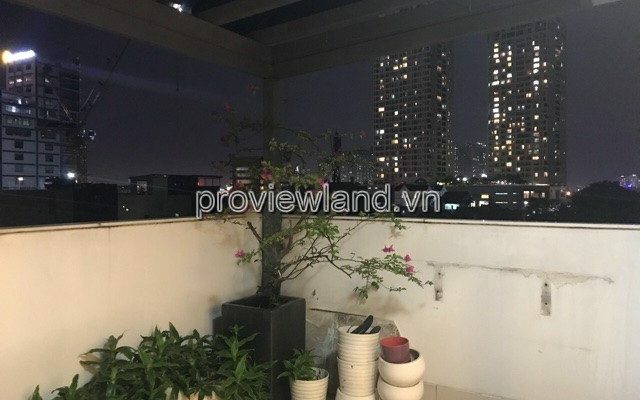 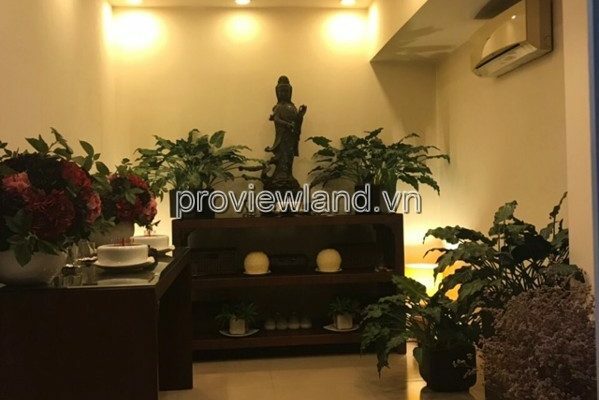 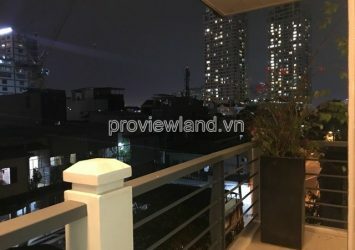 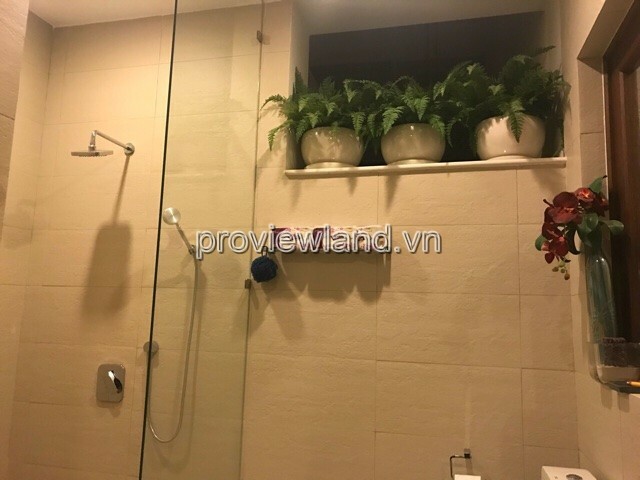 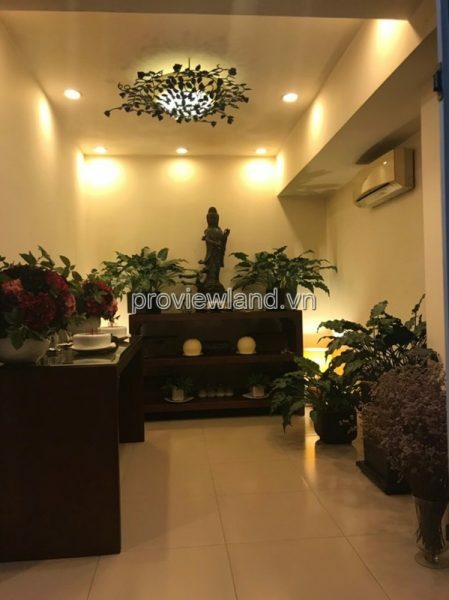 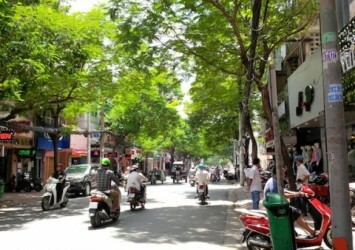 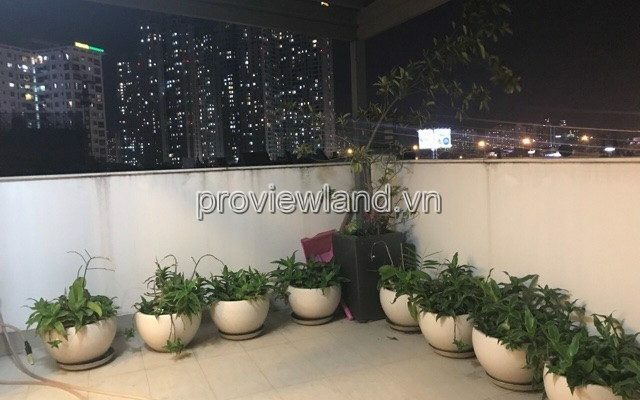 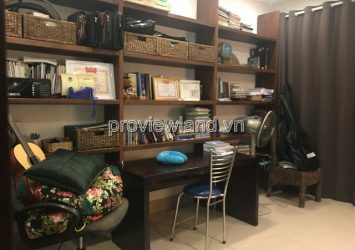 House for sale in District 2, Nguyen Duy Hieu street frontage (front street 6m), Thao Dien Ward, District 2. 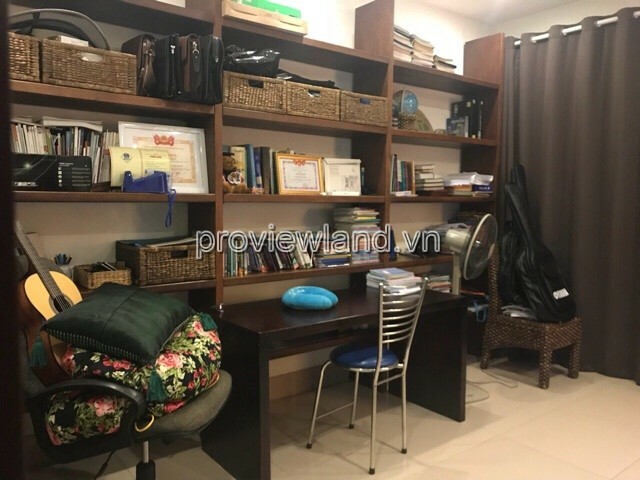 Nice location to stay, open company office, shop ….. Modern designer, solid structure. 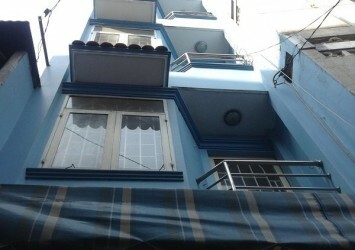 Including a ground floor 4 floors, high-grade furniture, wooden floor, large balcony to be more trees. 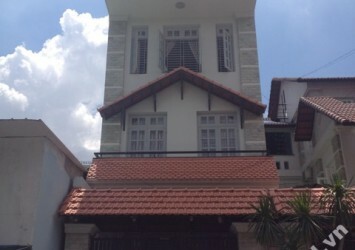 The house has an area of 7x16m (112m2), area used 300m2.